The Florida Department of Children and Families will seek approval from lawmakers to shift $3.1 million to help fill a gap in funding for homeless-prevention services, Gov. 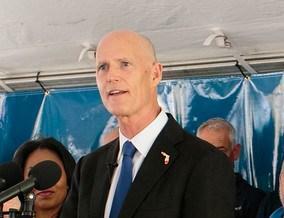 Rick Scott’s office said Monday. The move came after a glitch in the new state budget blocked what had been expected to be $4.1 million for “challenge grants” for local homeless agencies. 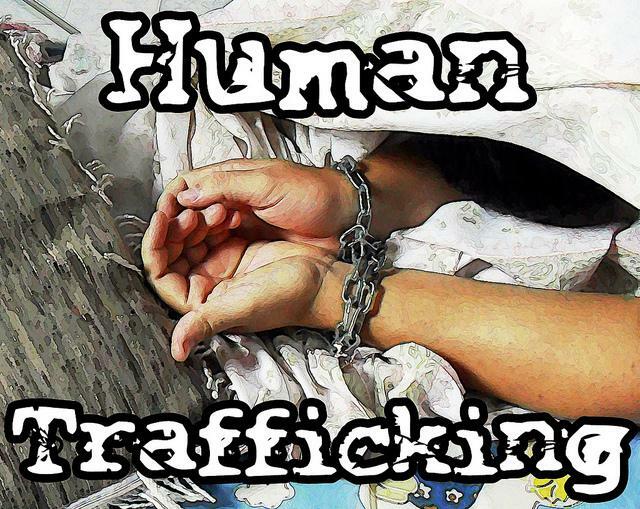 Scott’s office said the Department of Children and Families has identified $3.1 million that can be shifted and that Scott directed the agency to file a budget amendment with the Legislature. The shift would require approval from the Joint Legislative Budget Commission, which is made up of House and Senate members and has the authority to make mid-year budget changes. 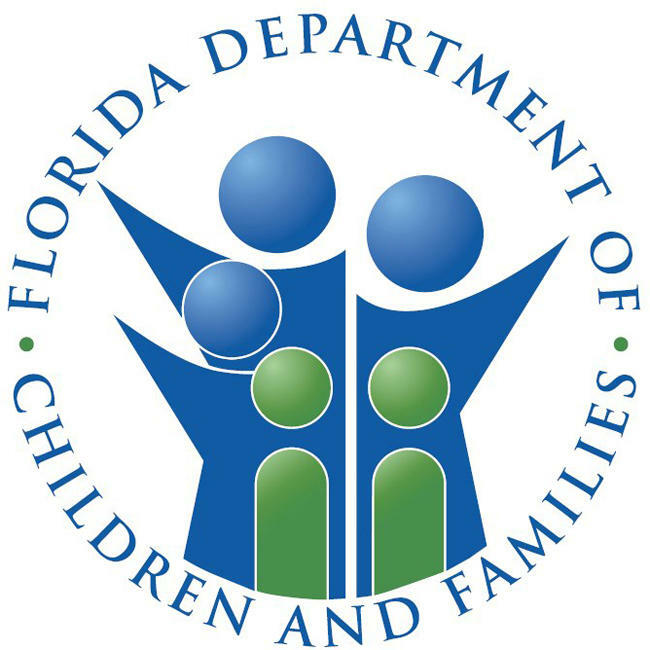 The federal agency has given the Florida Department of Children and Families 90 days to devise a plan to improve care for foster children. The Department of Children and Families licensed nearly 1,400 new foster care homes last year. There are now more than 4,800 providers statewide, caring for roughly 10,000 kids at any given time. The net number of new foster parents is 211. Each year, more foster families are needed as others end up adopting children or have other changes in their life situation making them no longer able to do the job. DCF spokesperson Michelle Glady says foster kids who are in state care through no fault of their own need families to bring stability to their lives.